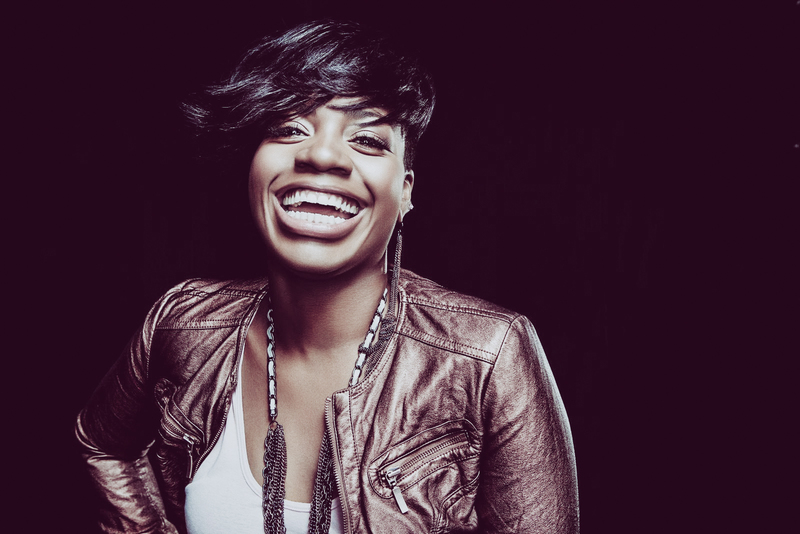 During an appearance on ABC’s ’20/20′ American Idol winner Fantasia Barrino revealed that she is functionally illiterate. Fantasia also said she was raped in the ninth grade by a classmate. She says the boy was disciplined, but she blamed herself for the attack. She dropped out of high school that year and became an unwed mother at 17. Ironically she details her illiteracy in her new book “Life is Not a Fairy Tale”.